A exciting date for your diary!! 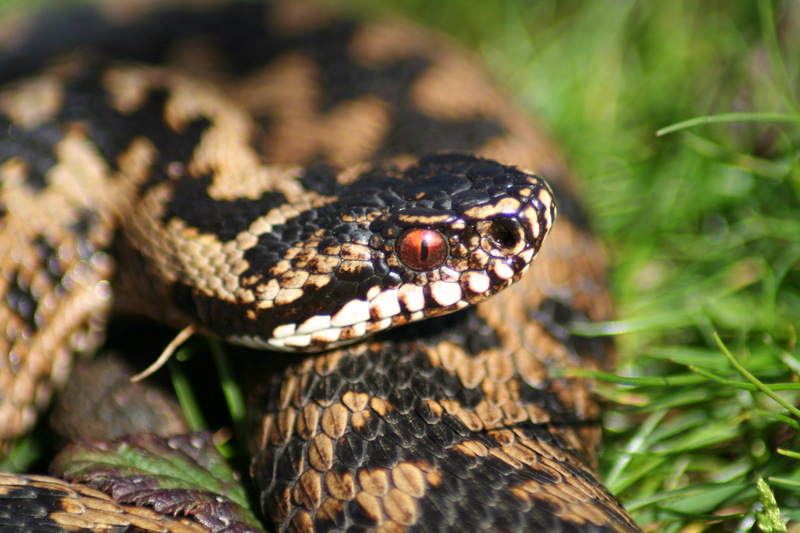 The third national adder conservation meeting, Vanishing Viper 2019 is being organised by the Bangor University Herpetological Society in partnership with ARG UK and ARC Trust on 8-9 June 2019. Building on the success of Vanishing Viper 2016, we will review the outcomes from the last meeting, and together aim to develop strategies to deliver conservation action for this, one of our most iconic native species. In this two-day open meeting we will also be expanding the more European perspective, with invited speakers from across northern Europe - France, Belgium and the Netherlands, bringing their experiences and research findings to share. We will also be hearing from land owners across Wales, England and Scotland who will be telling us more about the challenges they face to balance the many user demands, and yet still ensure a good conservation outcome for our native wildlife, and especially adders. We'll also be bringing a public outreach perspective with presentations from ARG UK's 'Adders are Amazing!' project plus insights from researchers at University of Bangor on the tricky relationship between people and venomous snakes. Bookings are not yet open for this ambitious meeting, but watch this space and we'll be updating you, as soon as they are!